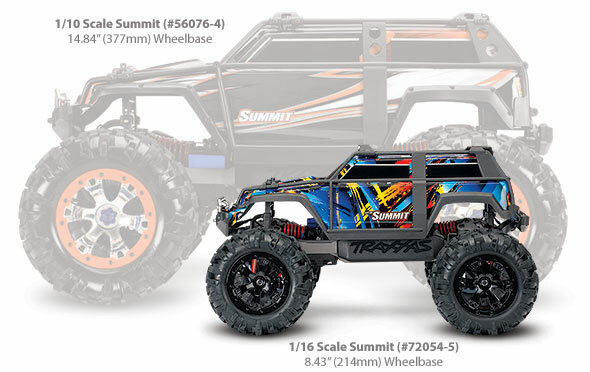 The 1/16 Summit comes fully assembled with TQ 2.4GHz radio system, Titan 12-T power, pre-painted body, pre-glued tires, and detailed instructions. A Traxxas Power Cell NiMH battery and AC wall charger are also included. Only Traxxas could pack this level of performance, innovation, and value into a Ready-To-Race package with the quality you expect. 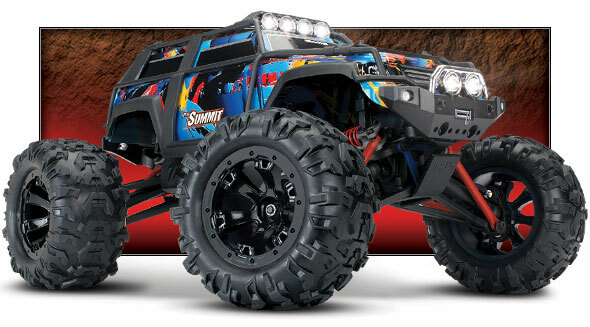 Traxxas backs the Summit and all of our products with top-notch support that is second to none. 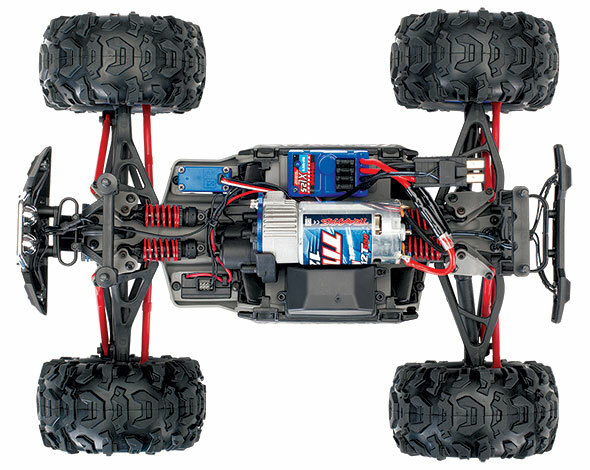 Fully assembled, Ready-To-Race® with TQ 2.4GHz radio system, Titan® 12-turn motor, XL-2.5 ESC, 7.2 volt iD NiMH battery, AC wall charger, and painted body.